What Did the 1970s Look Like? Yep…this pretty much sums it up. 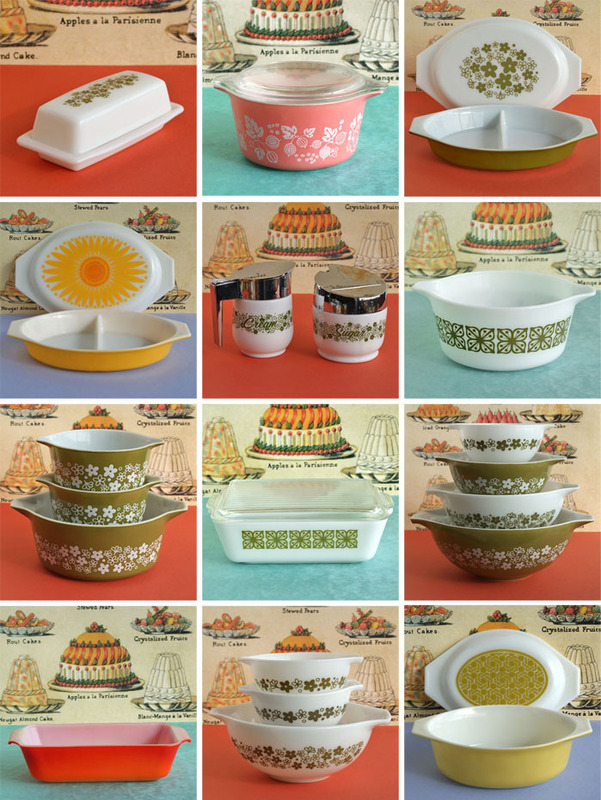 Posted in 1970s, Retro/VintageTagged cookware, designBookmark the permalink.